In order to help everyone who is newer to the game, I have created a few maps with help from snesmaps.com in order to better assist everyone with finding every possible item location. 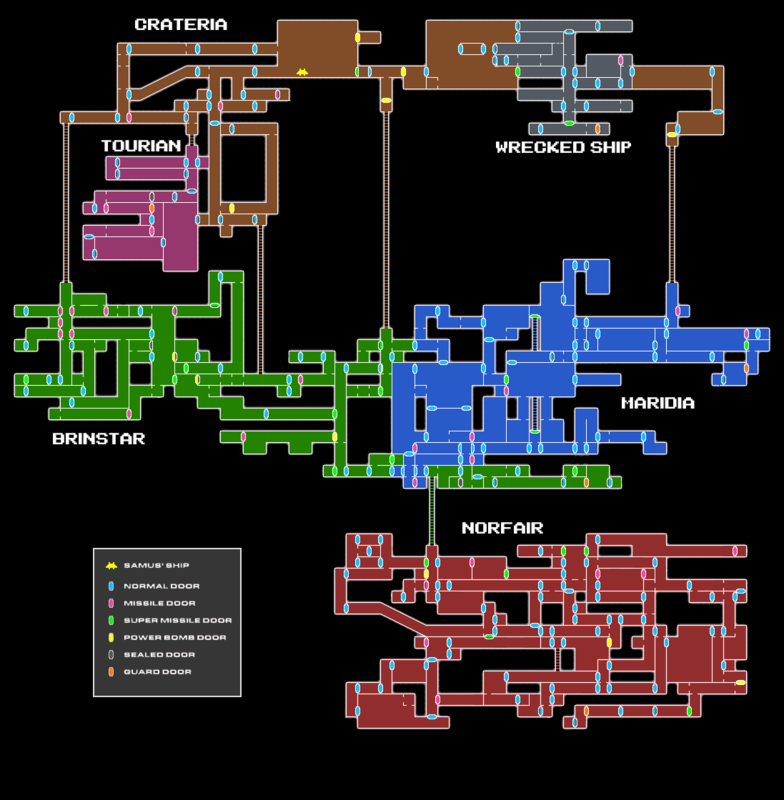 This map lists the locations exactly as listed in the spoiler logs on the SMZ3 Randomizer website. 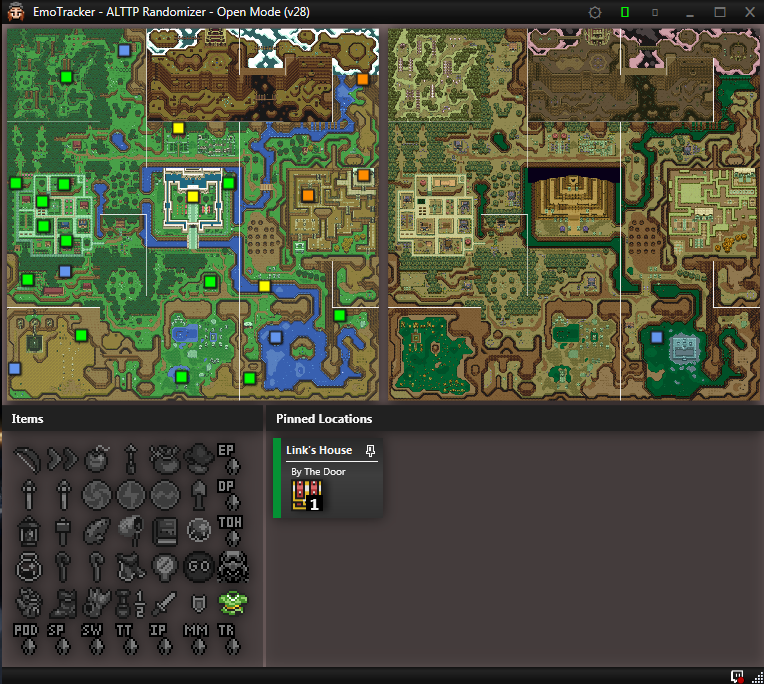 All maps can be zoomed in by clicking the maps and zooming in. These are fairly large files so on slower connections it may take a while to load. 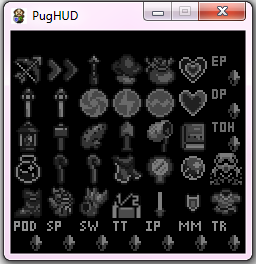 I'll be looking at making the items easier to locate on the map as well. ​I thank you very much for taking the time to look over this guide. Please leave any questions or comments below if you think I have missed anything or if you have a suggestion for another guide. 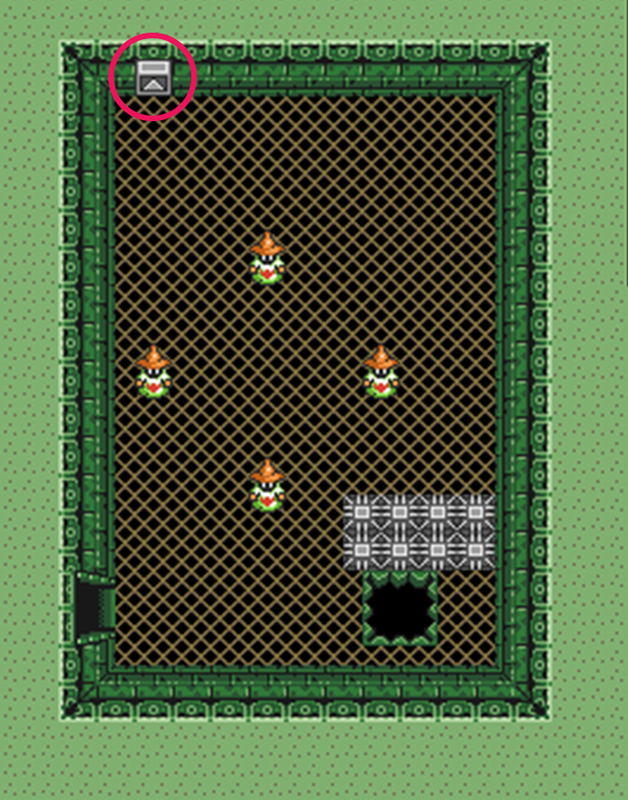 In V30, the telepathy tiles that were used to communicate with Sahashrala now could possibly contain a hint to an item location. Some hints are good, some are not as much. 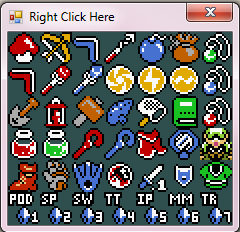 Here's a list of the tiles in the game that will contain potential hints. Once again I've edited some of the ian-albert maps to show the locations of the tiles so a special thank you to them for making this possible. Inside Spectacle Rock right behind the item laying on the floor. 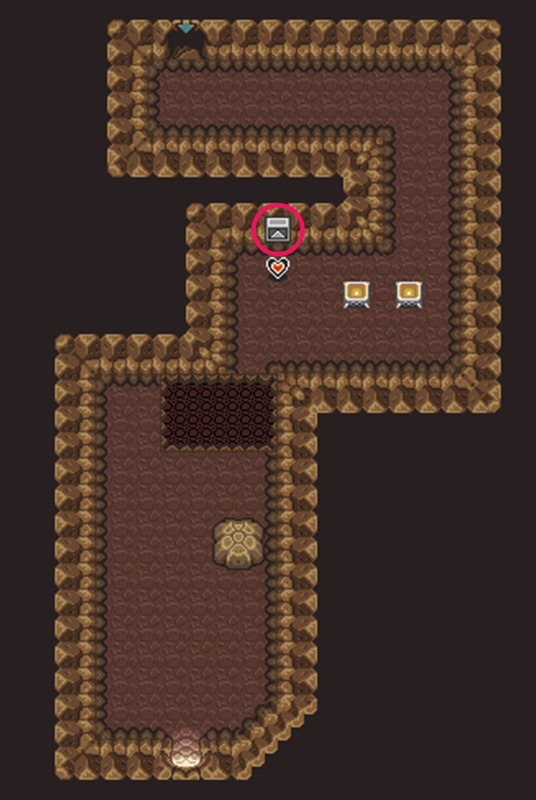 This Cave known in the Rando Community as Dev Cave is located under a rock in the dark world where Ice Rod Cave is located in the light world. 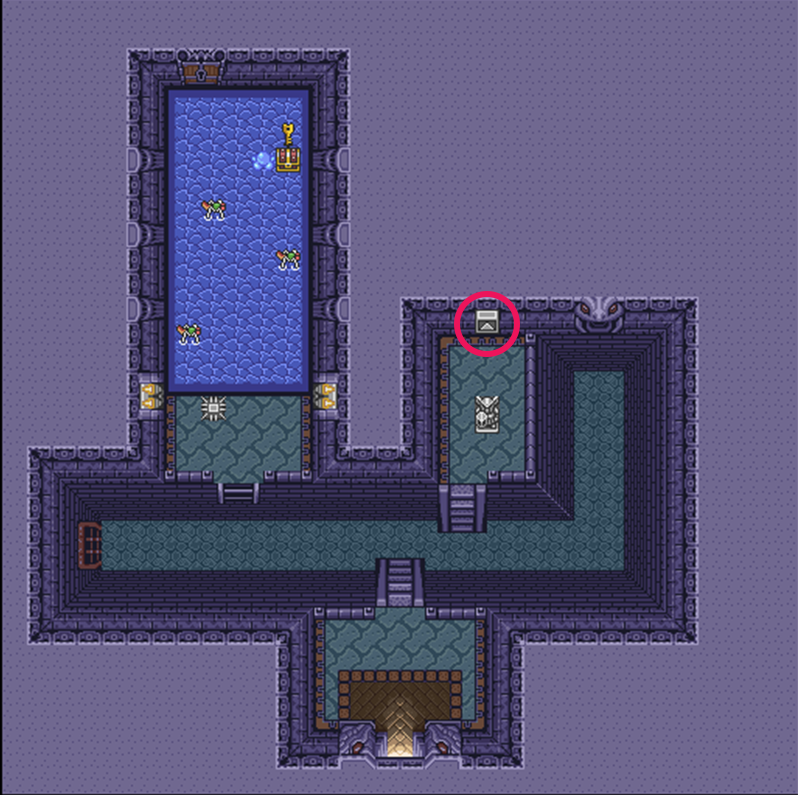 In the room that leads from the map chest to the Big Chest room in Eastern, there's a Telepathy Tile on the wall. ​Right across the door in the room with the bonk torch. 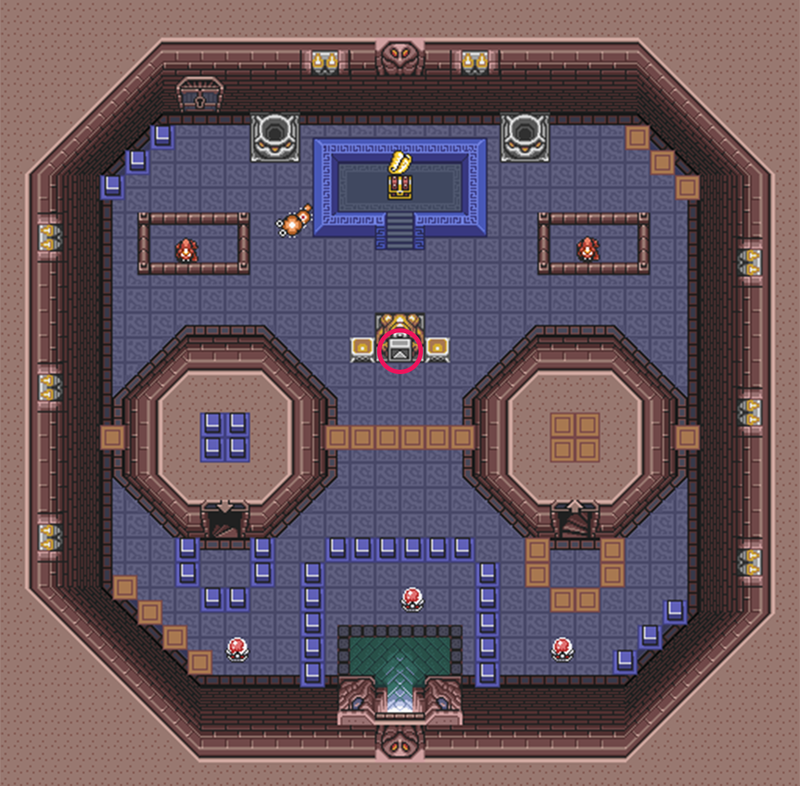 1st Floor of the tower, there's a tile on the statue in the middle of the room. 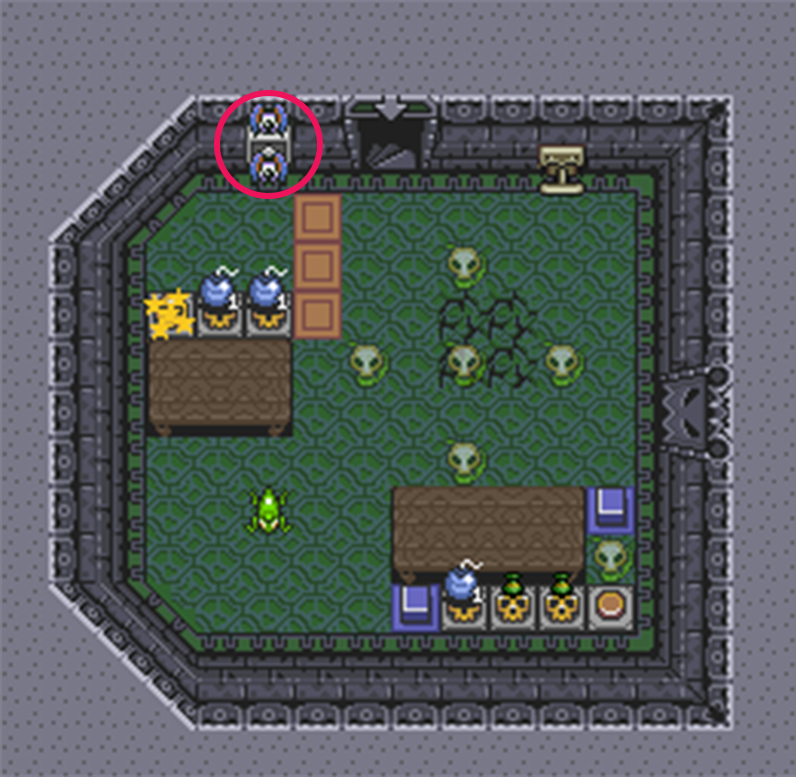 4th Floor of the tower, there's a tile on the statue right above the middle chest. 5th Floor right by the door. 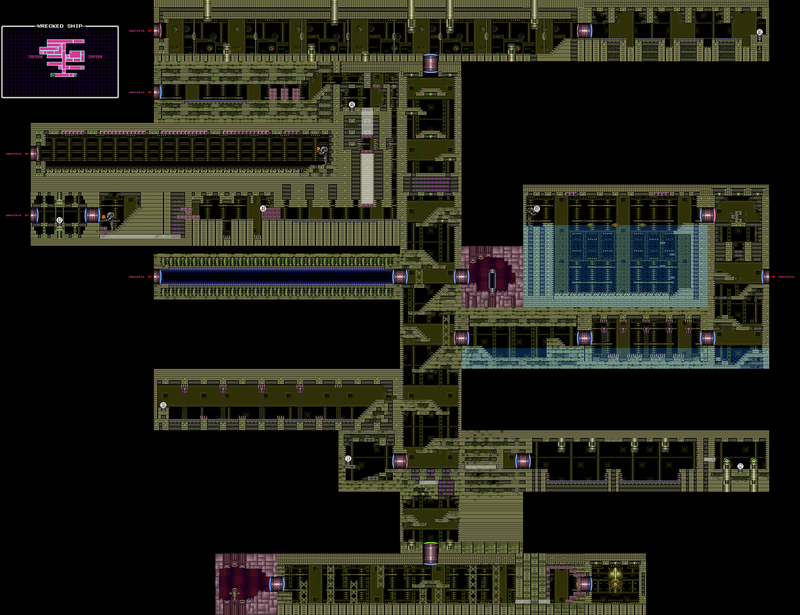 Basement Floor above the teleport tiles. 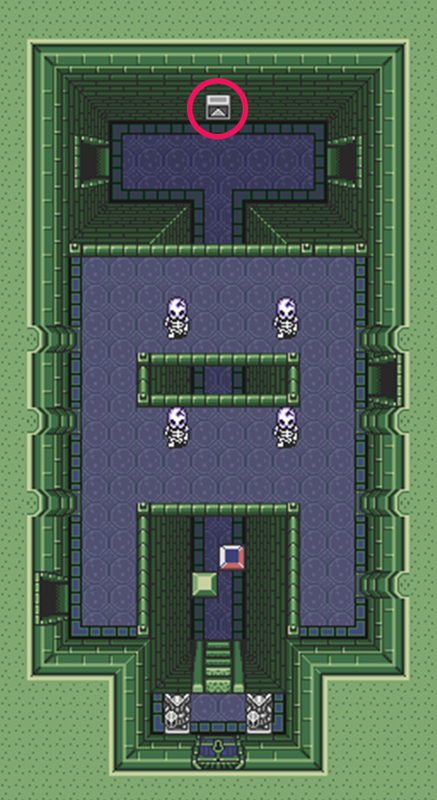 In the first room in Swamp Palace by the Statue. This is reachable without the flippers. Behind the orange pegs and covered by enemies on the second floor. Right ahead of the front door at the entrance to Ice Palace. 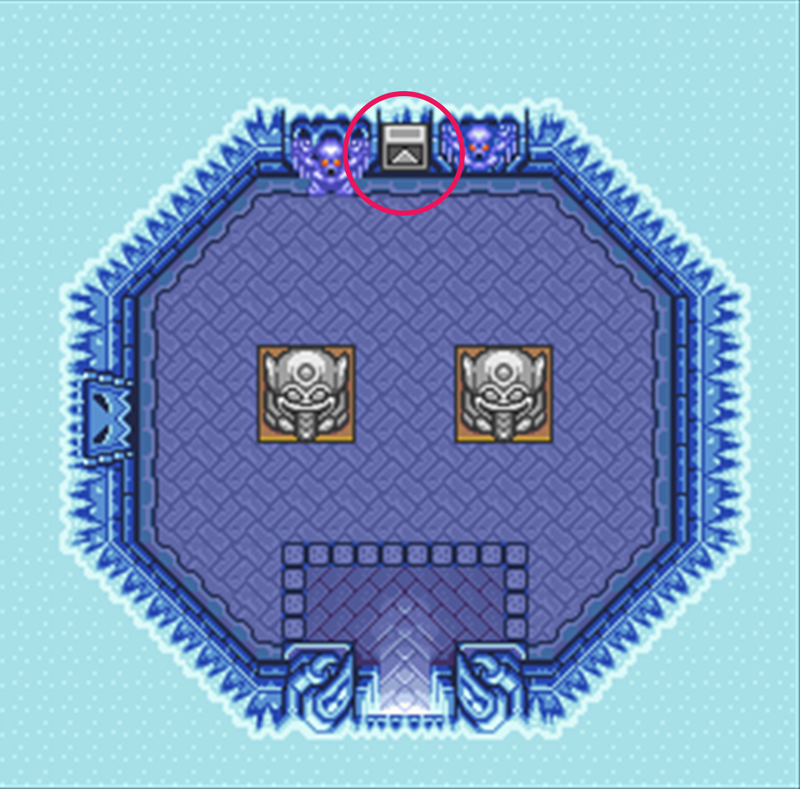 On B4 in the Icey Floored room right before the room you need the hookshot in, there is a tile at the top of the room. 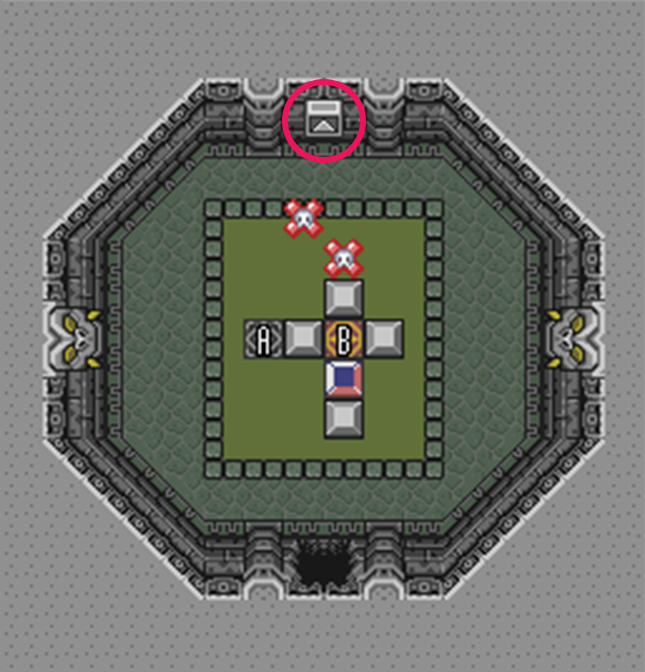 When you fall down to B2 Floor, there's a Tile at the top of the room. 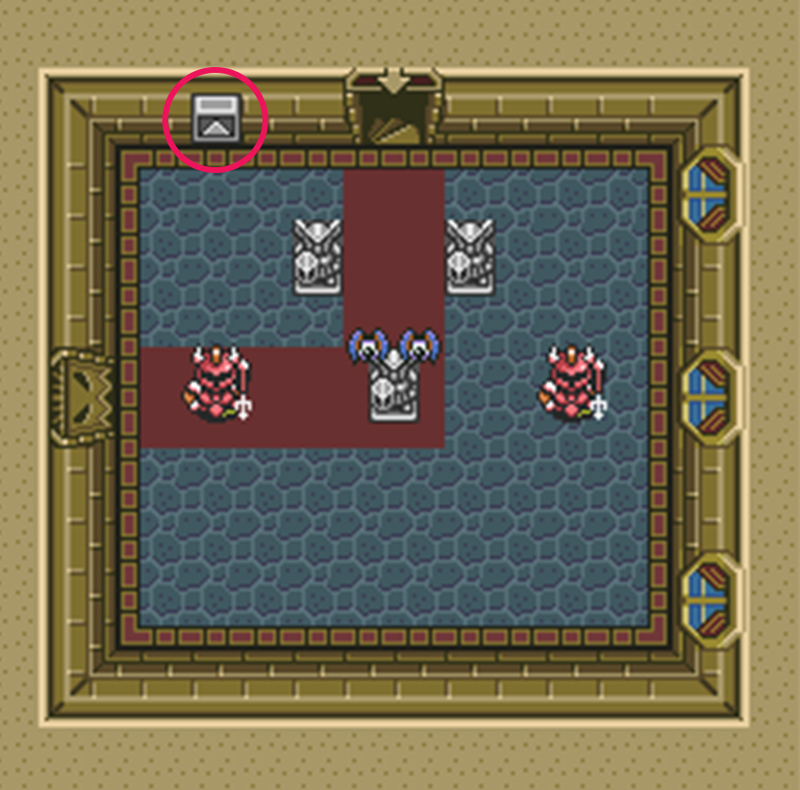 Right before you fall down to the Big Key Chest, there's a tile on the wall at the top of the room. 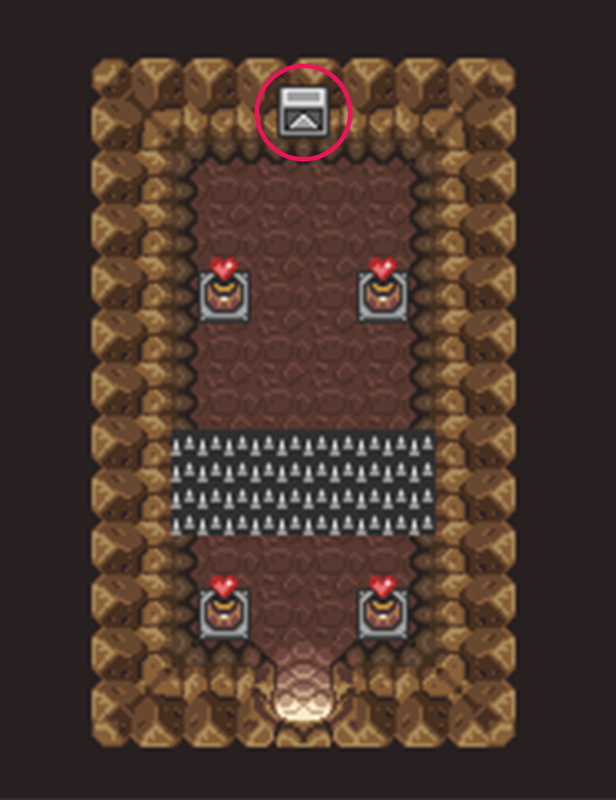 Right when you enter the dungeon to your left there is a tile. 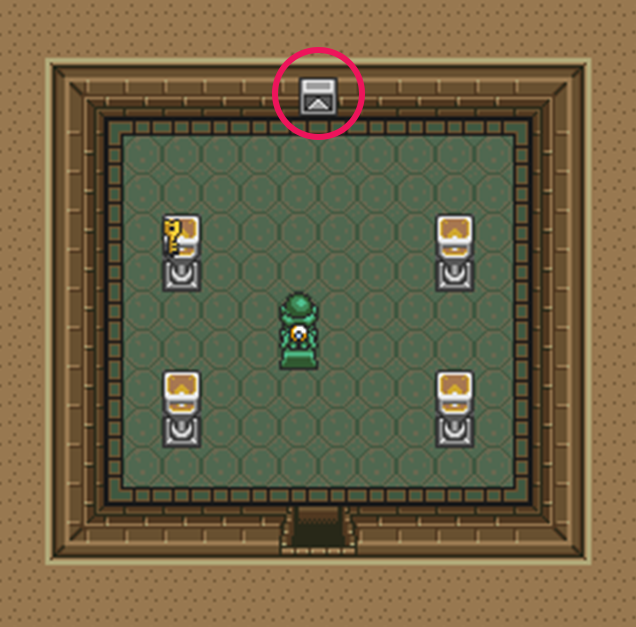 There are 2 other tile locations in the game that contain other information like past tournament winners. Let me know if you can find them! With V30 coming out right away, one of the major changes this update is the new Inverted State. 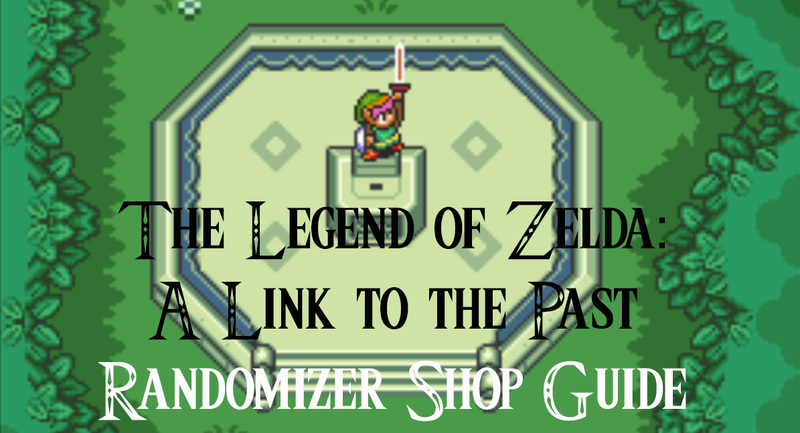 So to give you guys a head start on the newest addition to the randomizer roster, here's my newest guide! Please note that this is an advanced mode so 3 Heart Hammer Blind is a regular occurrence here. If you aren't comfortable with that, try starting off with Easy Difficulty to give yourself 6 hearts instead. 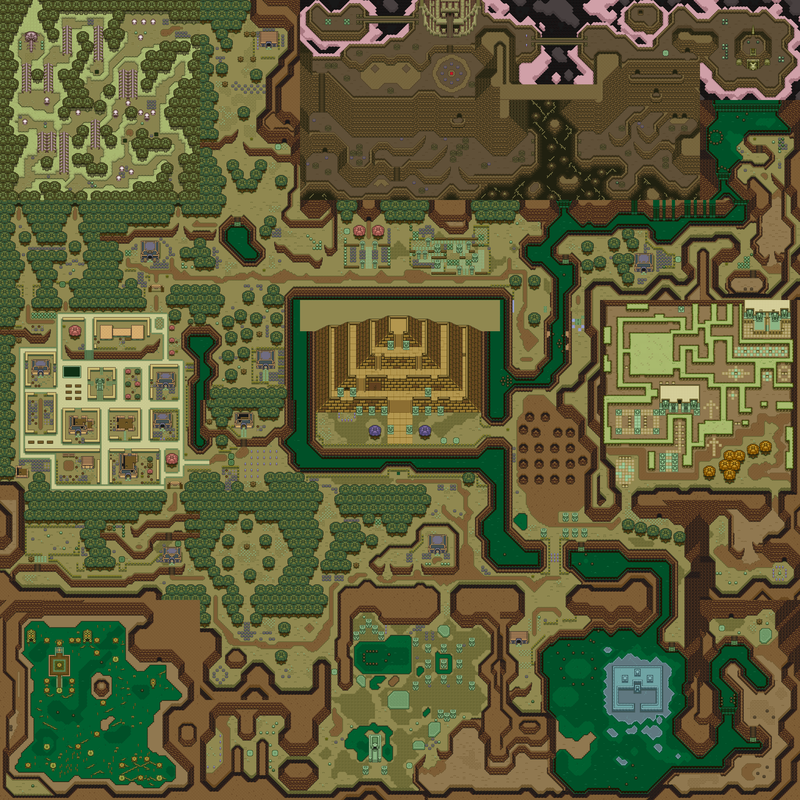 Imagine a world where Ganon has won. He's taken over Hyrule and our hero's tale begins. Born in the darkworld after his family was banished there after the defeat of the original hero, he once again takes up the mantle to defeat Ganon and save Hyrule. While in the dark world, a few things have changed. 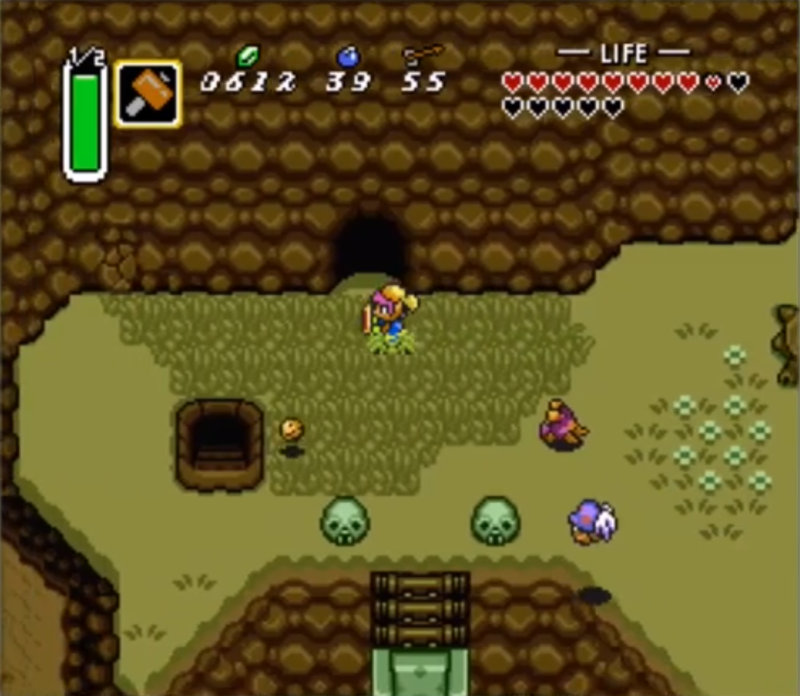 Link will now require the moonpearl in order to retain his form in the light world. 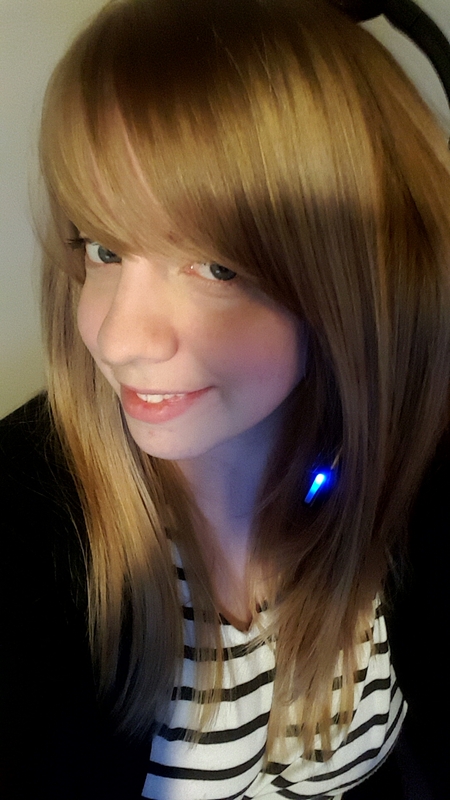 The flute, although is still activated in the light world, only works in the dark world. 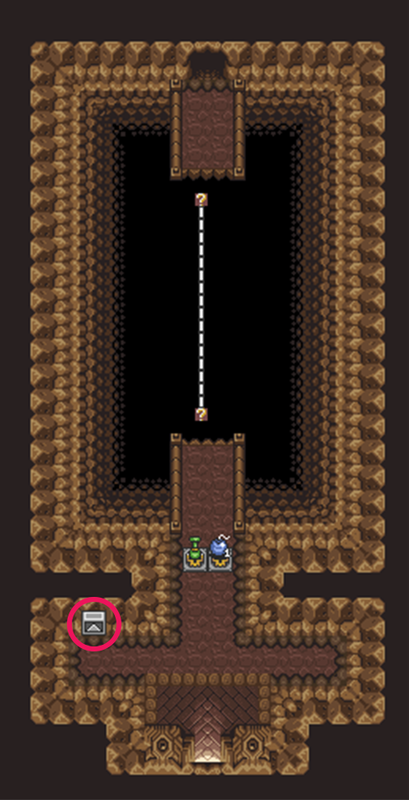 You are only able to use the mirror in the light world to transport you back to the dark world (and of course still use the mirror in dungeons). Damage values for enemies have not been adjusted so if you walk into a Hinox when you first start the game, your character will die. The frog will no longer persist following you through save and quit in inverted mode to ensure there are no softlocks. To help guide you through the journey, I've created a handy map of all the changes to Hyrule for you to use. There's also more helpful tips below the maps! The warp tiles that you would originally find in the vanilla locations have been moved to their dark world counter spots. There is two notable exceptions to this however. Agahnim has now taken up residence on Death Mountain in Ganon's Tower which is permanently open in Inverted. 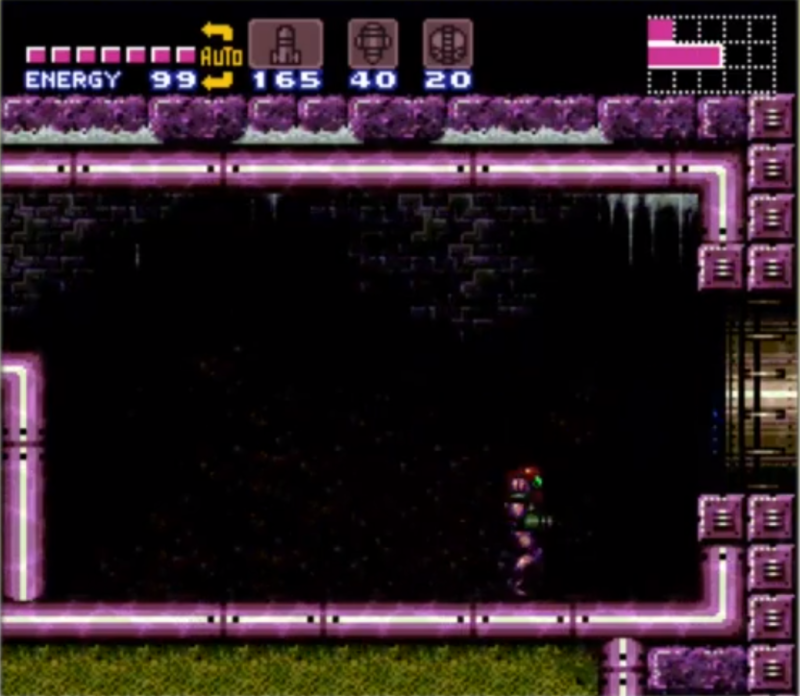 Once you have defeated Agahnim a warp tile will spawn in the dark world above Link's house. 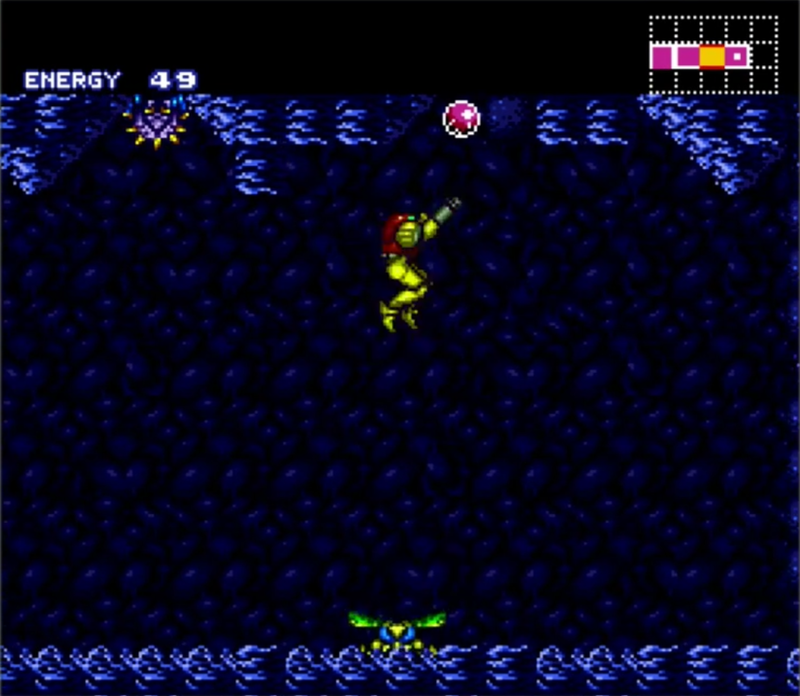 The warp tile on Turtle Rock is now in the Dark World and requires you to climb on his tail to reach it. 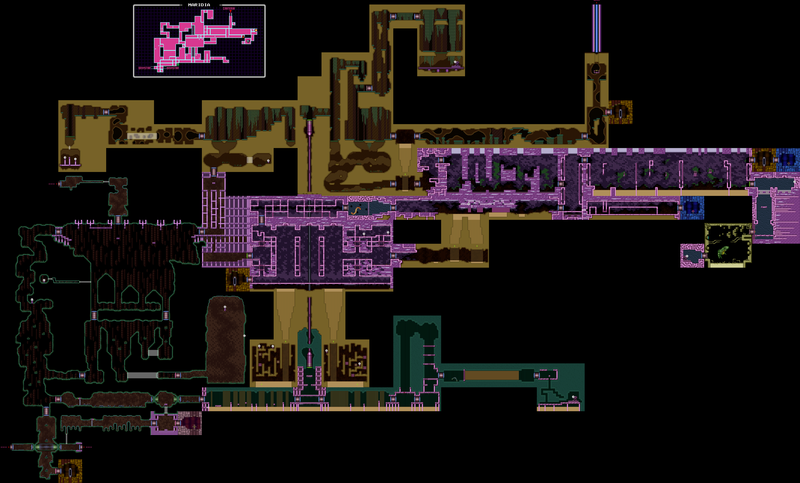 In the Light World, stairs have been added to access the Bombos Tablet, the Graveyard Ledge, and the Lake Hylia Island. 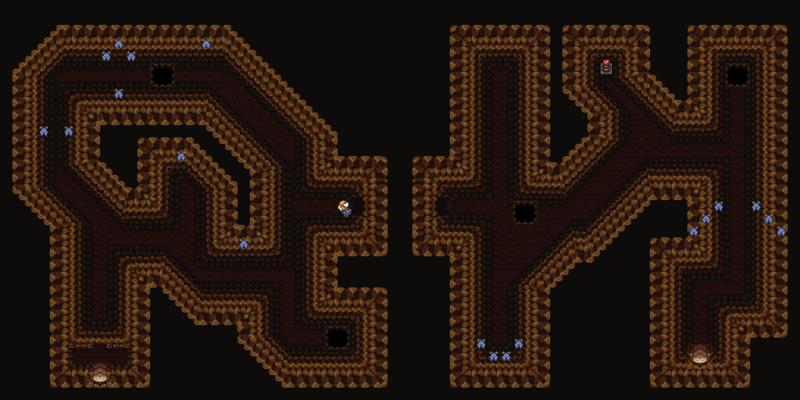 Cave 45, Checkerboard Cave and Spectacle Rock have been flattened to be able to access without mirror. There is now a bridge to access the Floating Island and there is now a cut out in the wall to jump down to Mimic Cave. 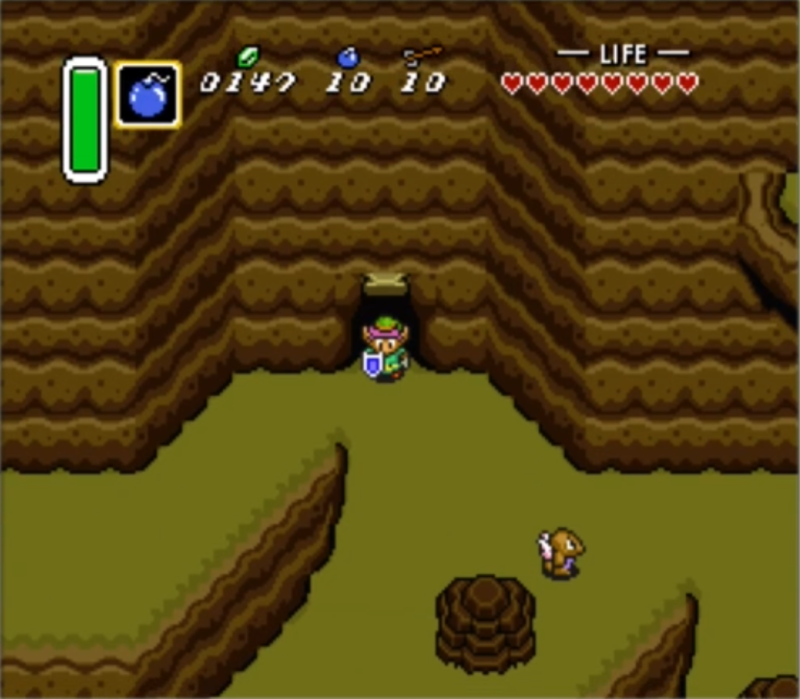 The Cave that used to lead up to Death Mountain now leads to bumper cave and exits onto the light world bumper cave ledge allowing you to mirror over to get the item. 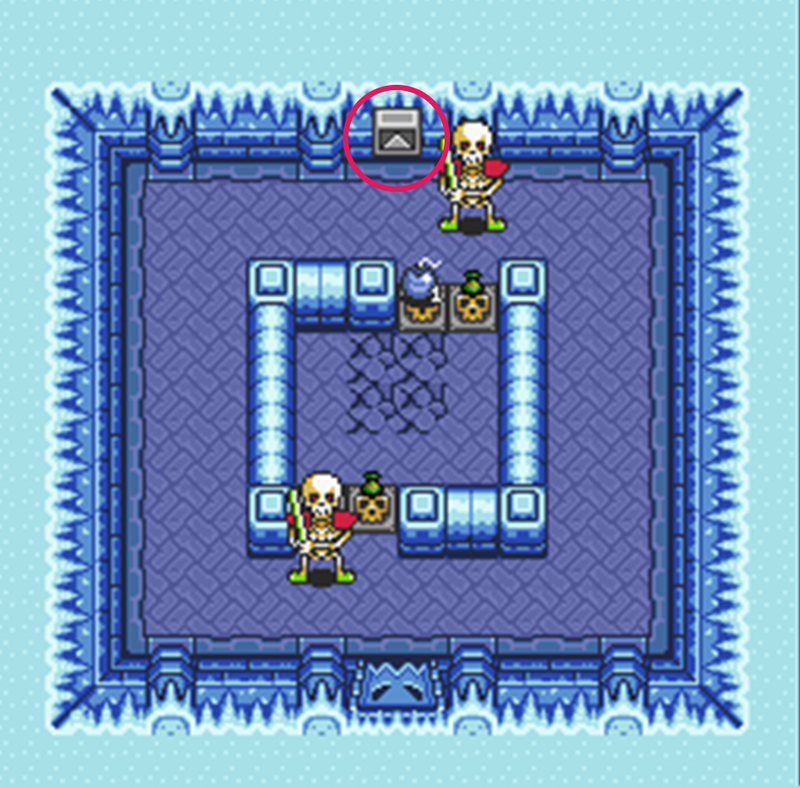 ​In the Dark World, Ice Palace has had the wall blown open so you can access the dungeon without needing to mirror into it. The GT stairs have been permanently lowered so you can access Aga Tower when you go up death mountain. A new set of stairs has been added on death mountain below Ganon's Tower. The bumper cave entrance actually takes you to the Old Man Cave and Exits onto Dark Death Mountain. Turtle Rock has 4 entrances now with 3 of them being accessible with the mirror. It is no longer guaranteed that you need the medallion to access Turtle Rock. 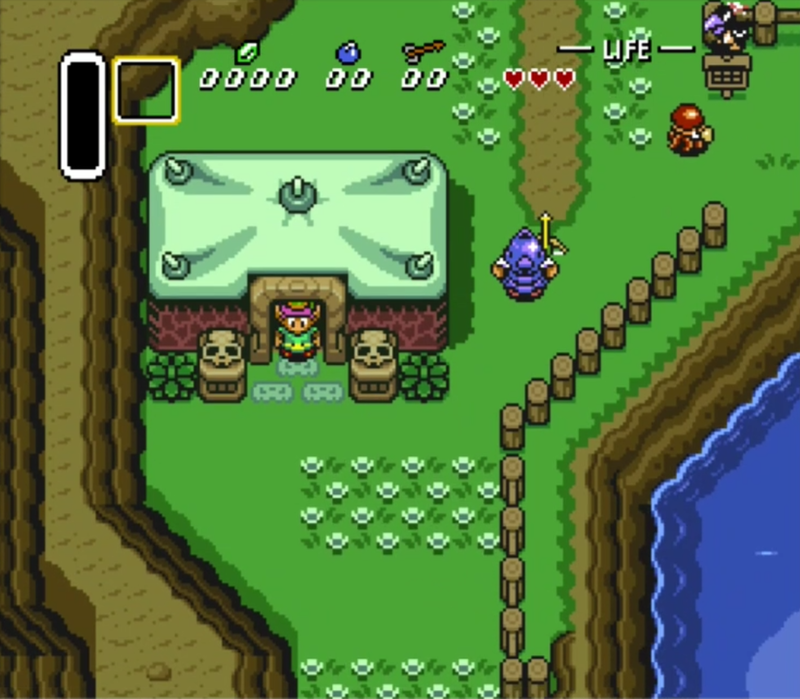 Simply jump down to a couple of the ledges on death mountain and mirror over to the dark world and walk into Turtle Rock! 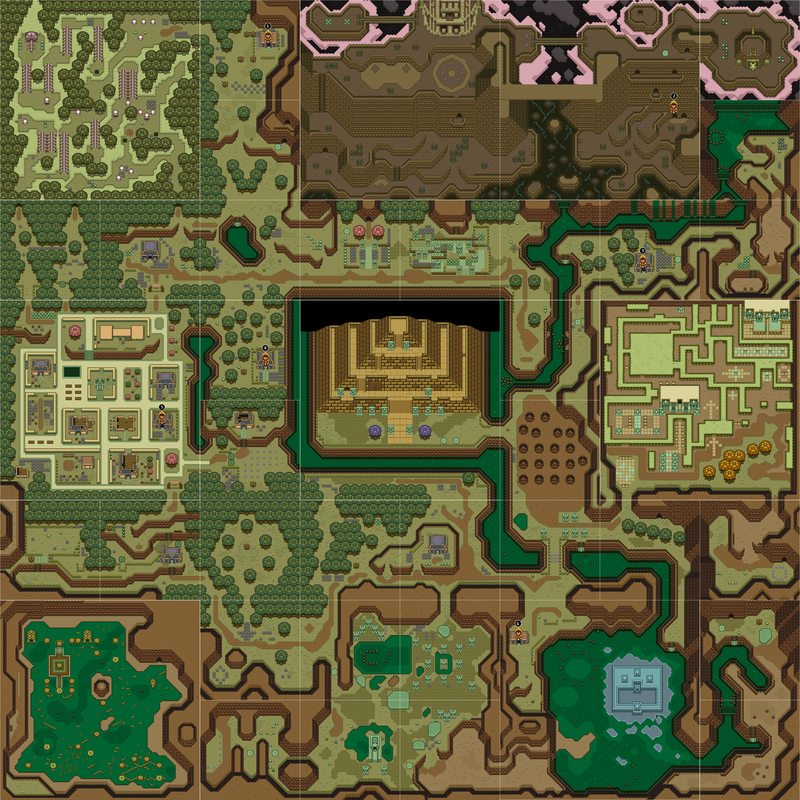 If playing in Inverted with the Defeat Ganon objective, once you have obtained all 7 crystals you will head to Hyrule Castle where you will head towards Aganihm's Tower. Once you get to the door, you will get the crystal opening sequence cut scene and the Tower will now open for you. Once inside you will find you are in Ganon's Tower and will have to begin the climb to Aga 2. 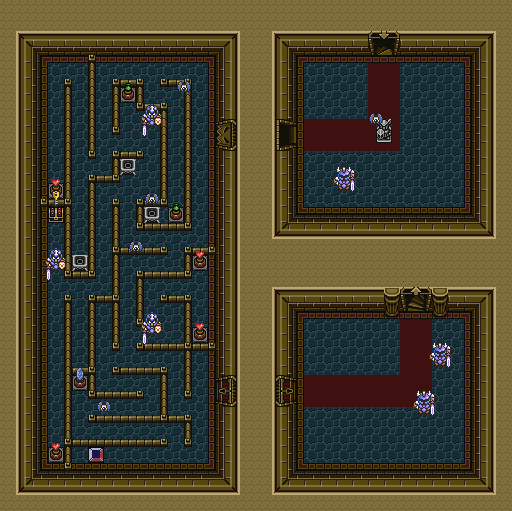 After Aga 2 has been defeated, Ganon will fly out of the tower and crash through the floor of the castle right in front of the door. 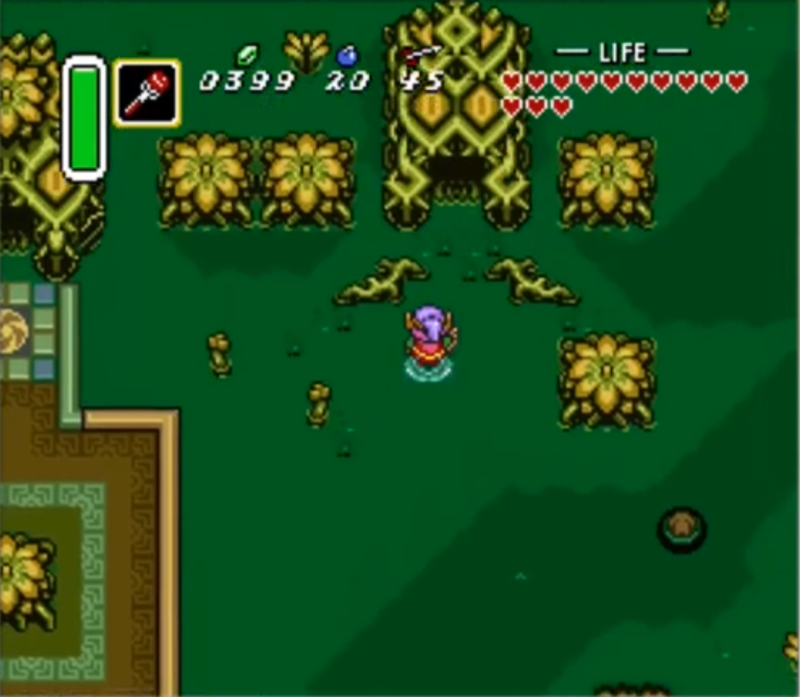 Defeat Ganon as usual to complete the game, however, if you have the unfortunate luck to fall during the Ganon fight, you will find yourself at a new entrance on the left side of the courtyard that looks exactly the same as the secret entrance you speak to your uncle in. 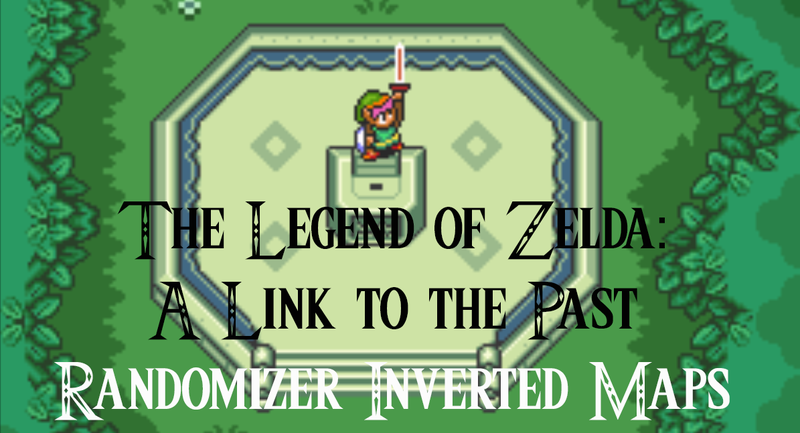 Head back in and take Ganon down to obtain the Triforce and Save Hyrule! 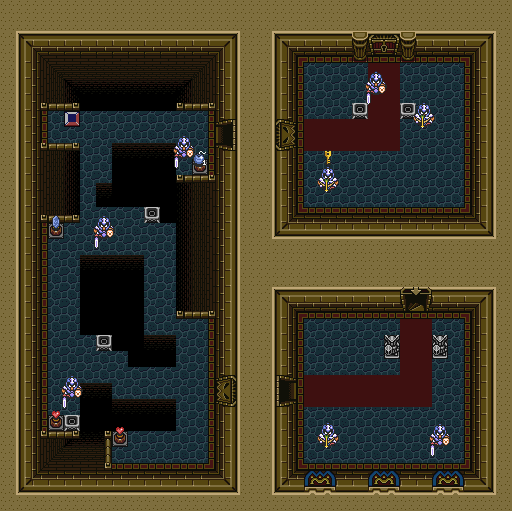 Although never required in No Glitches Logic, sometimes learning dark rooms will be the difference between single or double dipping a dungeon. In cases where you are racing the seed, this can give you an edge over your opponent. 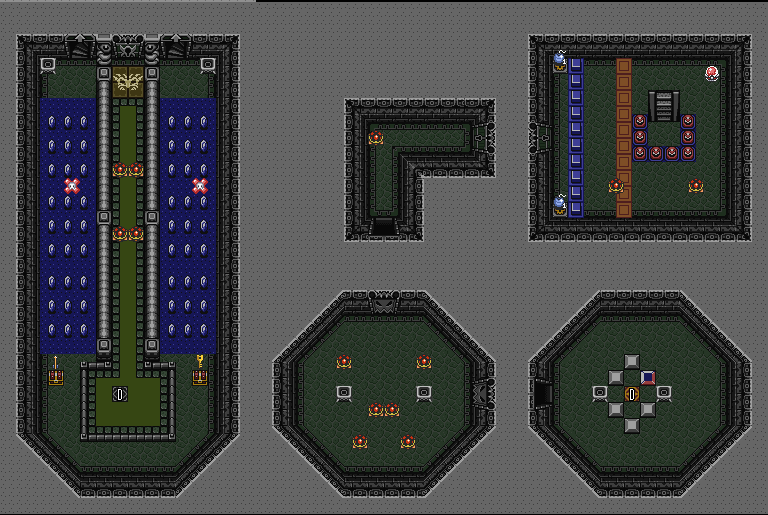 Here's a few maps of dark rooms you may come across that can lead to items in the game. In order to help everyone who is newer to the game, I have edited a couple of maps I had found for use on Ian-Albert.com in order to better assist everyone with finding every possible item location. While traversing through dark rooms it is recommended to hold out your sword to get the twinkle in order to show your position in the room. 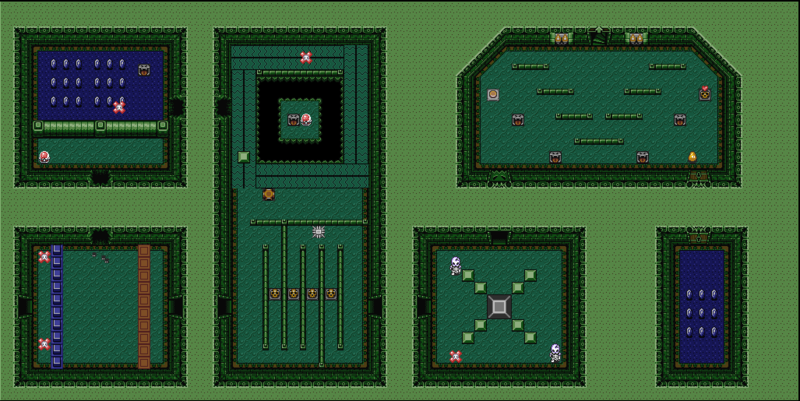 Although the Dark Maze Room looks overwhelming, it actually has a fairly easy pattern to it. Make sure for the top part of the maze, once you move up a bit, you continuously hold left until you are close to the chest (if you hold left all the way to the chest you will need to move right a bit to open the chest). Going to the bottom chest is a bit more challenging but practice a little bit and you can do it! 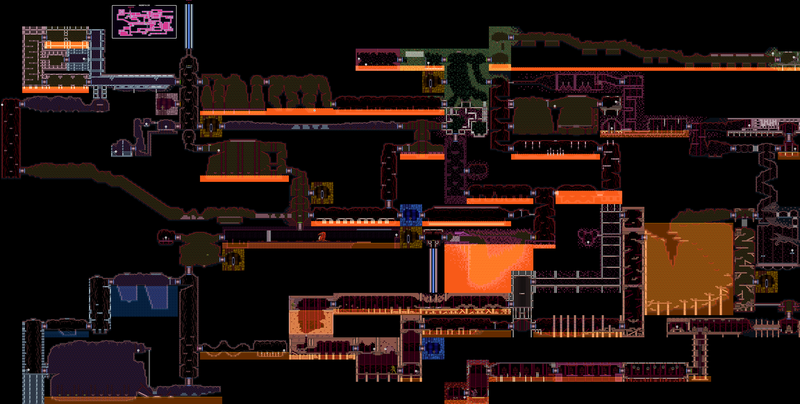 A few people have asked for this map to indicate where the spots are that allow you to change from ALttP to Super Metroid. 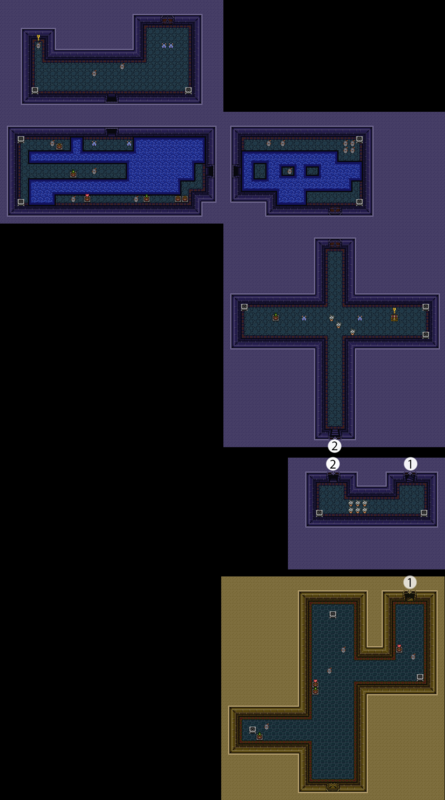 I uploaded a couple large maps of the spots where these transitions happen and also put pictures of the rooms down below for you to see what doors you should be entering. 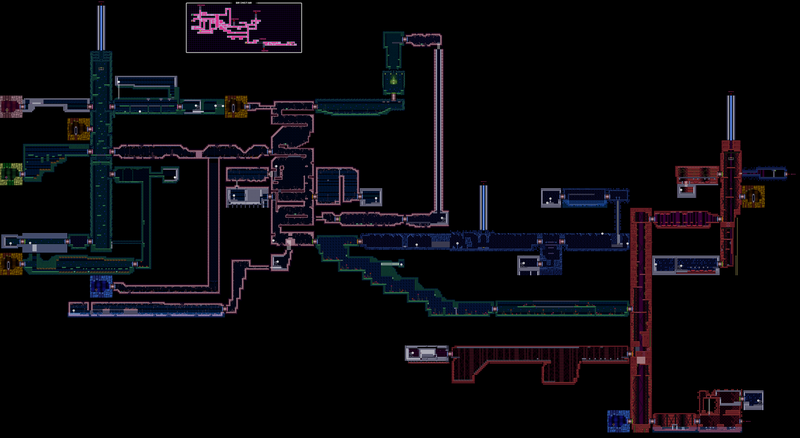 ​While I continue to work on the item guide here is the fancy transition maps that allow you to see where the transitions are from one game to the other. 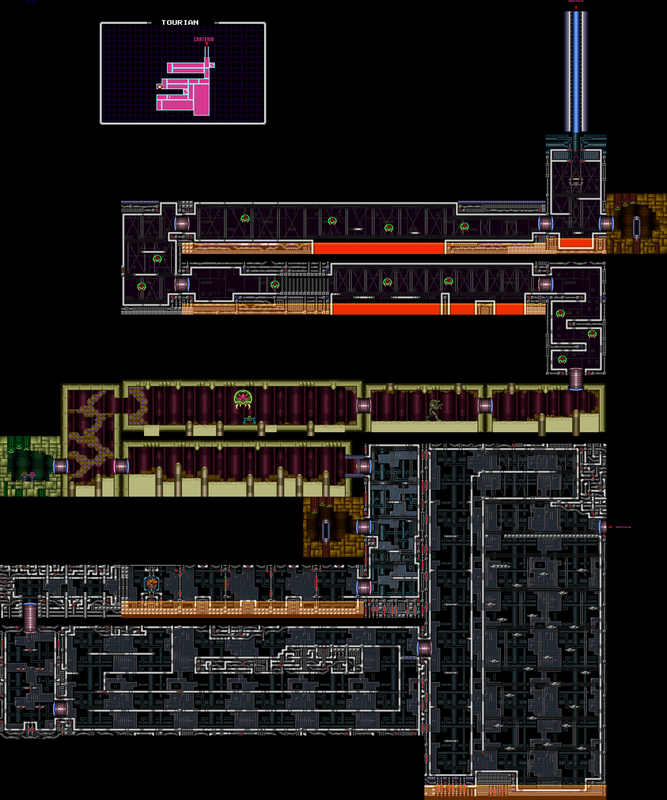 When attempting to play the A Link to the Past Super Metroid, I noticed my largest struggle with Super Metroid was not knowing which rooms led where. 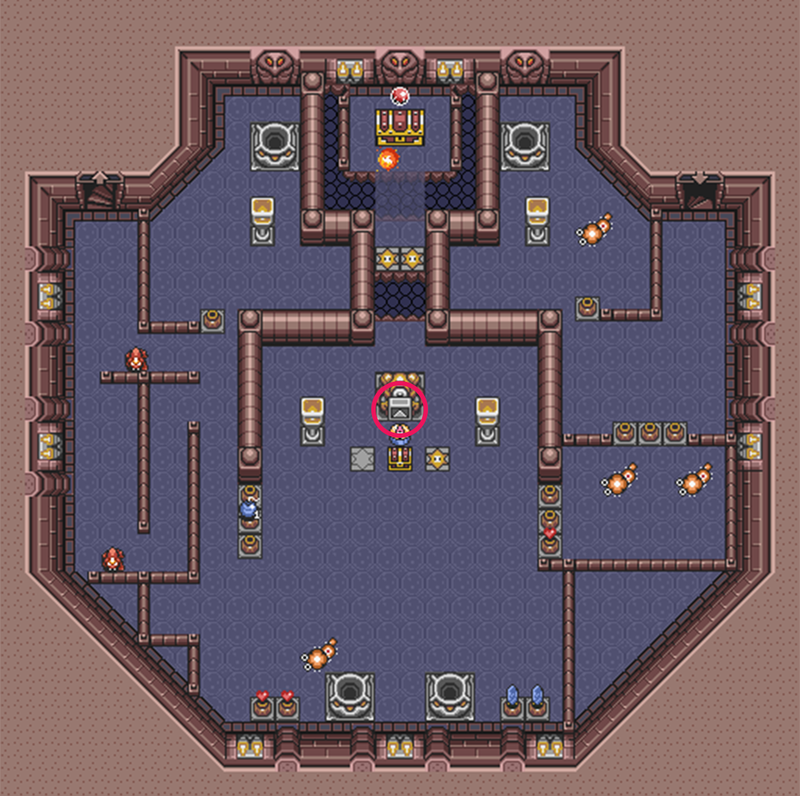 Due to my inexperience with the game I ended up running in circles due to the map not really showing which rooms led where. 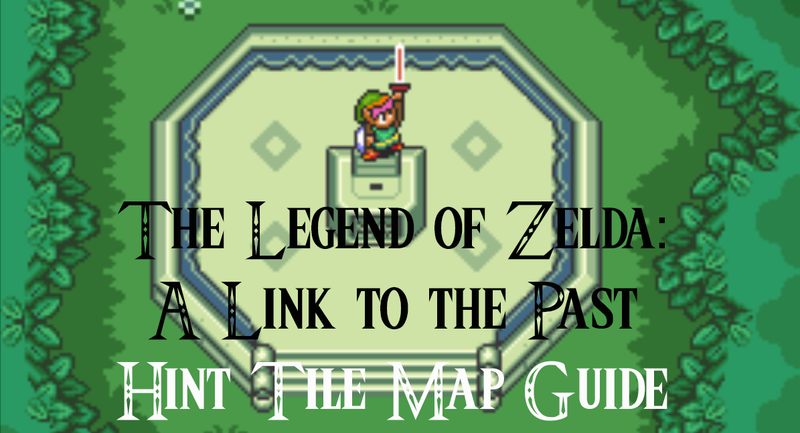 ​While I continue to work on the item guide and transfer portal locations guide I figured this would be a great place to start. If you click the map it should bring you to another one you can zoom in on. 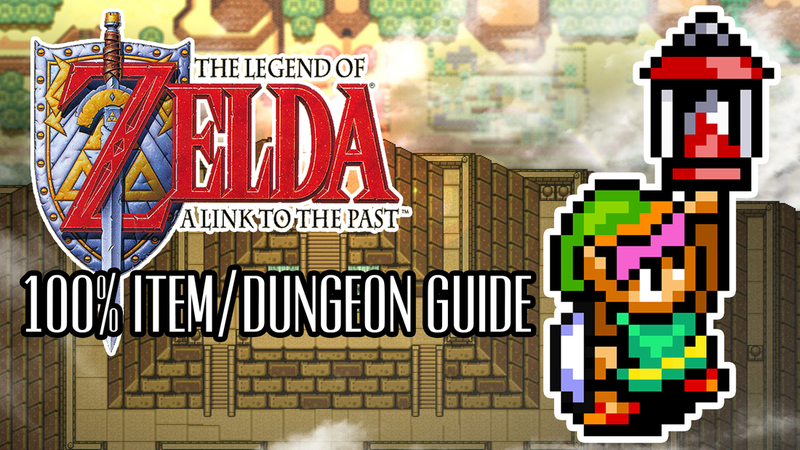 Thank you for checking out my guides and if you have any other guide suggestions, let me know in the comments. 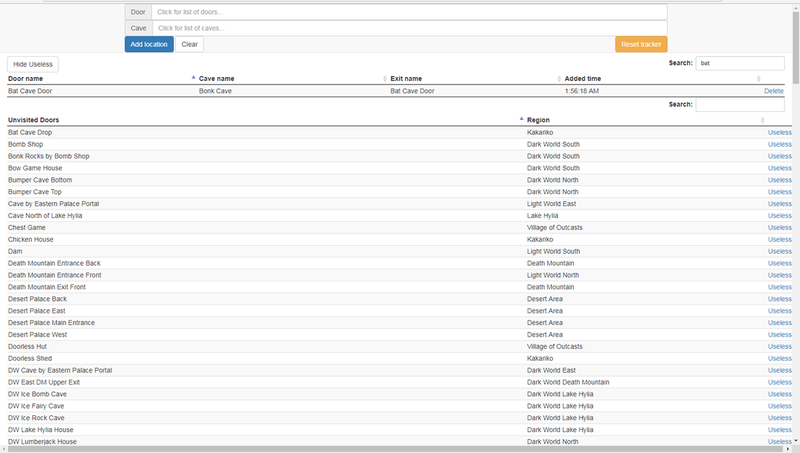 Ever since the most recent Speedgaming debut of this new randomizer, both communities have been buzzing about it. 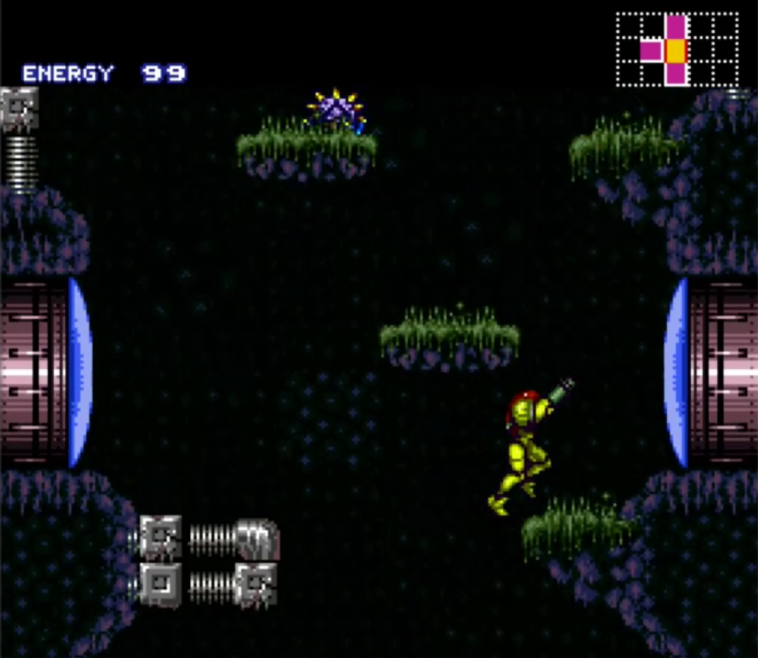 So what is the A Link to the Super Metroid Randomizer? This name basically explains it all. 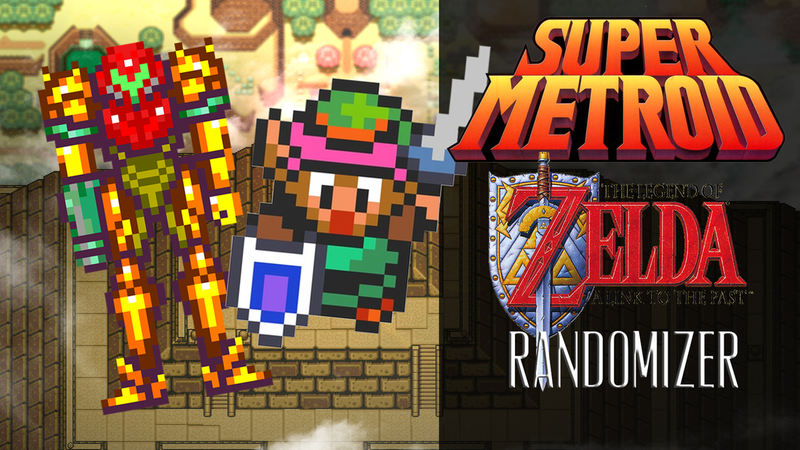 The two games, The Legend of Zelda: A Link to the Past Randomizer and Super Metroid Randomizer have been combined together to create a new masterpiece. 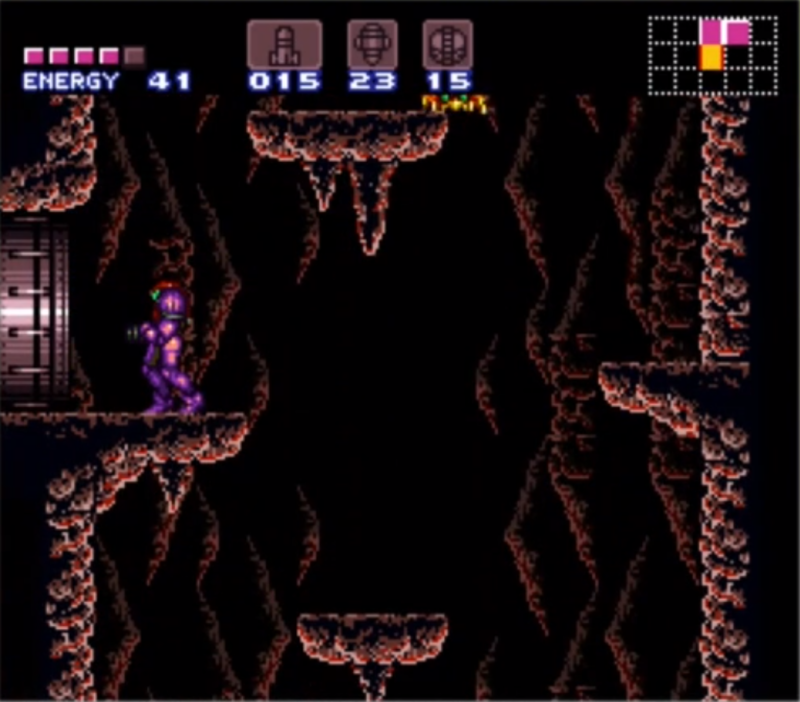 In this new randomizer, you start the game in Super Metroid and have access to only a couple locations before you walk through a door and enter A Link to the Past. 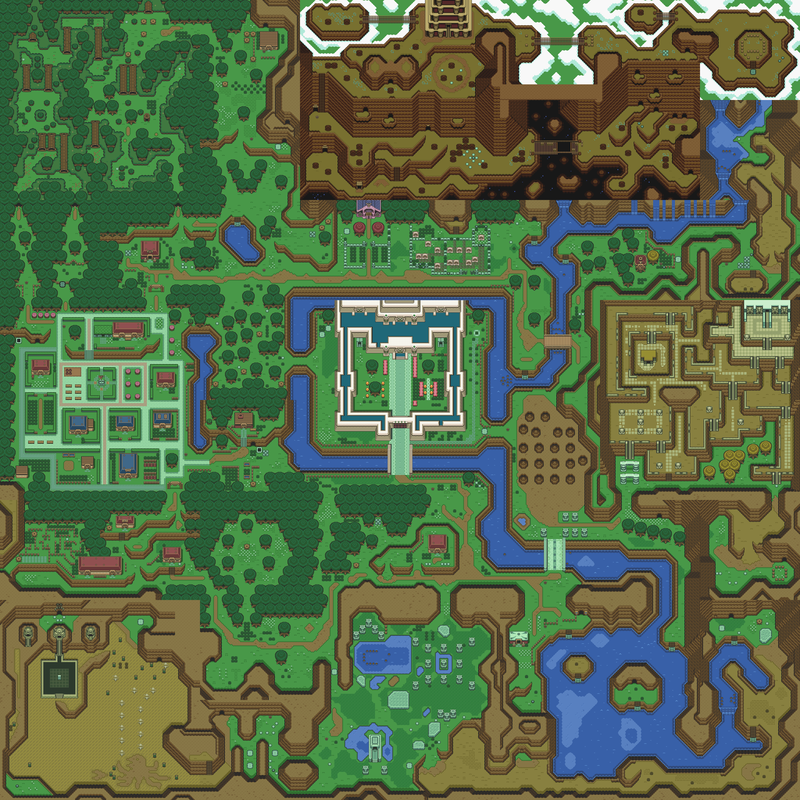 Once in A Link to the past you roam Hyrule, collecting as many items as you can in order to complete your objective, defeating both Ganon and Mother Brain. 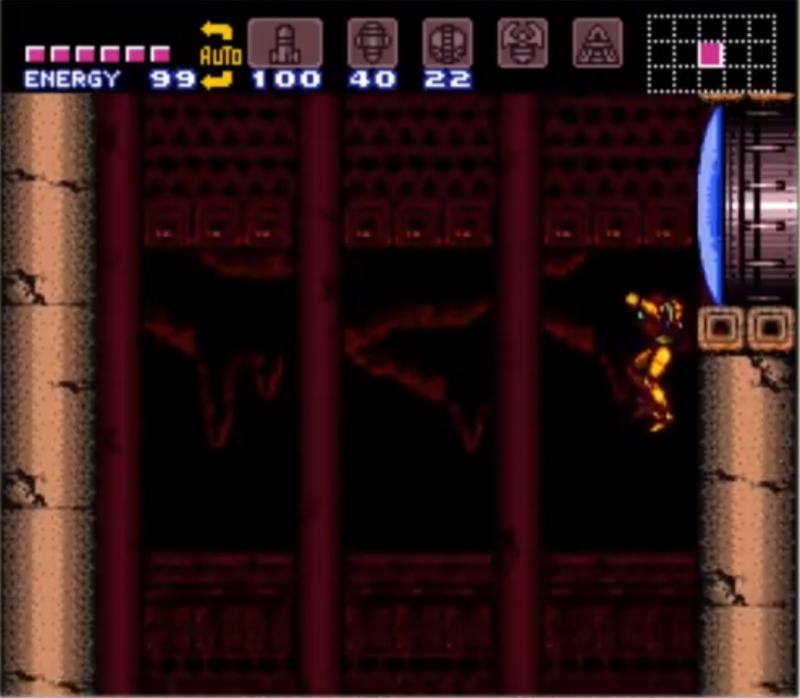 Using multiple portals through out the game which take you in and out of Hyrule and Zebes you are able to get all items needed in order to conquer the 4 bosses in Super Metroid needed to access the Tourian and the items needed to defeat the 7 crystal dungeons in A Link to the Past to access Ganon's Tower. Another cool feature of the ALttSMR game is the ability to change the difficulty in Super Metroid logic to Tournament or Casual. Casual difficulty requires less technical knowledge and only requires Infinite Bomb Jumps, knowledge of the various Shine Sparks and Continuous Wall Jumps. Interested in playing the new randomizer? 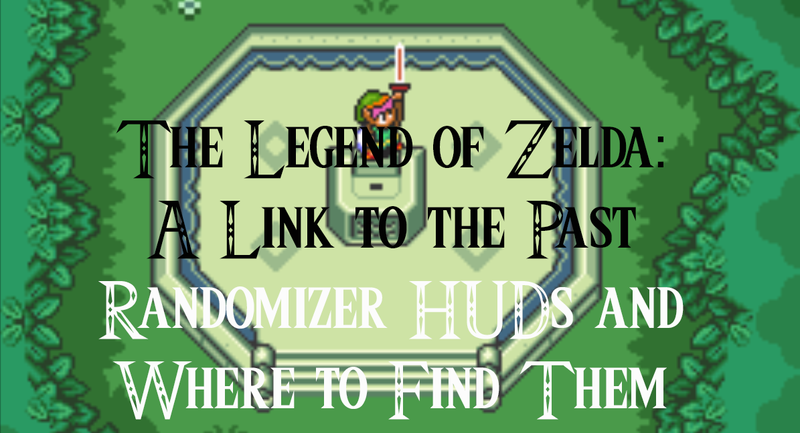 You can click this link to play the A Link to the Past Super Metroid Randomizer. Please note you will have to upload your own copies of the roms of each game in order to play this. 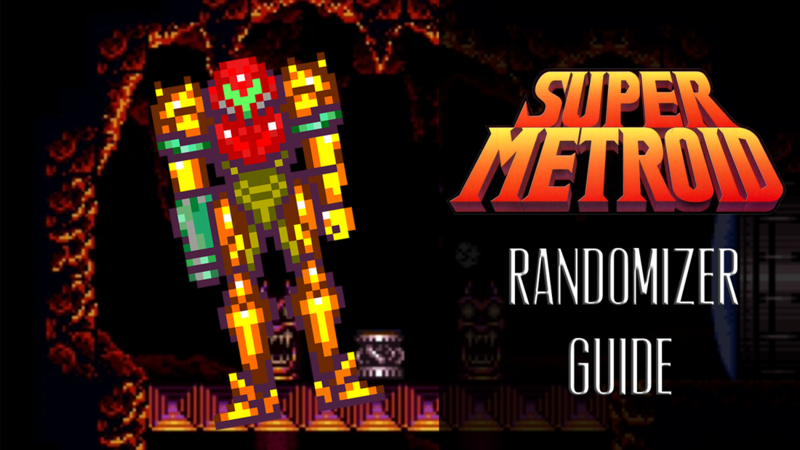 I will be putting out some minor guides on the A Link to the Super Metroid Randomizer on the site so please look forward to it! Let me know if you have any questions and I will be happy to answer them for you! 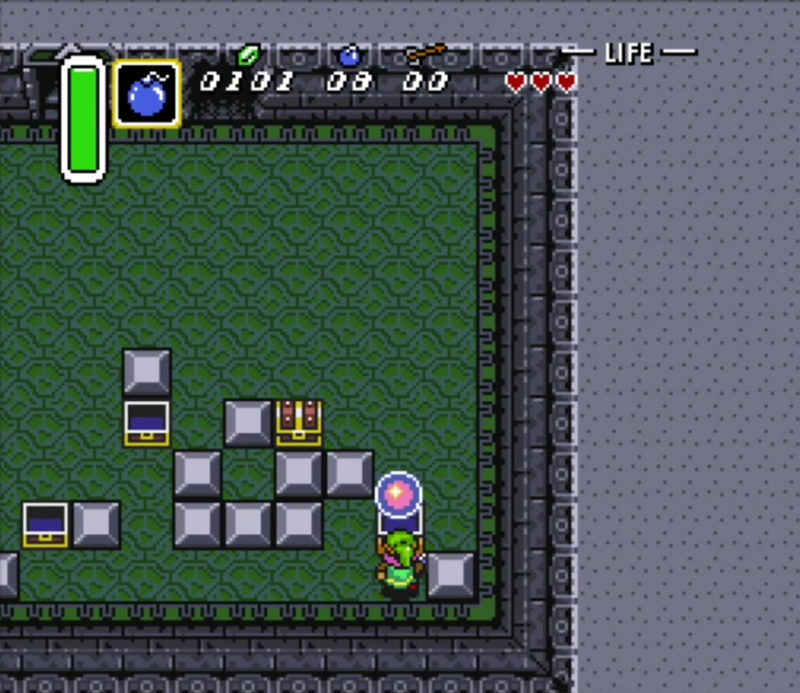 With the Version 29 update came the new Retro mode which contains aspects from the Zelda 1 game. Keys and arrows can be purchased from 2 shops but which shops you can get them from is randomized each seed. I have made a map on all the Shop Locations in the game minus the Potion Shop and Big Bomb Shop as those are not randomized. If you click the images, it will enlarge them and you can zoom in on the different spots. I will be uploading the Take-Any rooms map fairly soon as well and making a combined map of everything within the next couple of days! If there's anything else you would like as a guide, let me know in the comments!